Ashville, AL - Funeral service for Deloris K. Adams, 90, will be Friday, February 15, 2019 at 11:00 a.m. at Radney-Smith Chapel with Pastor Jeff Adams officiating. Burial will be in Alabama National Cemetery in Montevallo, AL. Mrs. Adams died Sunday, February 10, 2019 at her residence. She was preceded in death by her husband, Paul R. Adams. She is survived by her two sons, Paul R. (Jackie) Adams and Robert W. (Debbie) Adams; four grandchildren, Dakota E. Adams, Samantha E. Adams, Morgan D. Adams, and Paul R. Adams, III. 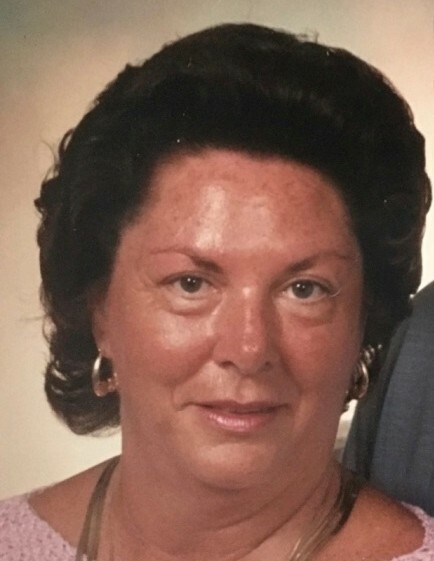 Visitation will be Friday, February 15, 2019 from 10:00 a.m. until 11:00 a.m. at Radney-Smith Funeral Home.